Individual package: 1. PP bag+pearl wool 2. Shock proof foam 3. K=K cartons Special package is acceptable. removable and you can take it out. 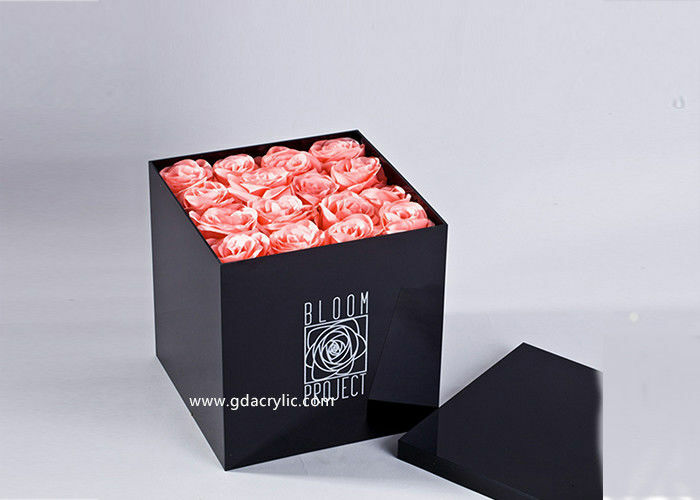 2.DECORATION: The box of the lid can holder water to grow real flowers and keep them fresh for a while. Also, you can put fake flowers in the box to decorate. room, dressing table, office, party or wedding. 1) Free logo printing is provided. 2) Water leaking would never happen. 3) Can provide OEM&ODM customization. 4) 7 days can arrange bulk shipping. 5) Support small quantity order. 6) Favorable express, air door to door shipping solution. We hope we can build win-win business relationship with you. Welcome to contace us ,we are 24 hours on line.